I went to Nagano for bringing care-taxi vehicle to customer. I stopped at tsuchiyama SA, Enakyou SA on the way to Nagano. I went to Nagano several time in my young days. Because I was absorbed in Ski ……. 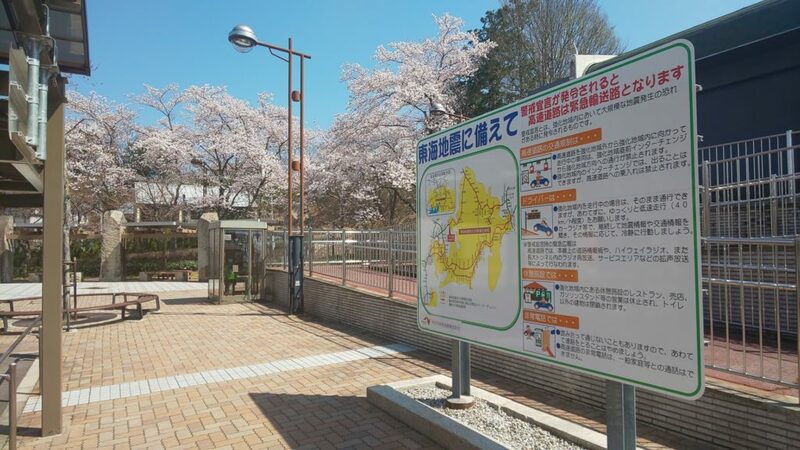 I enjoyed beautiful chery blossom onthe way toNagano. sumo in my young days.